Rocky Mountain Roosters is the ideal place to hold your corporate event or your next sales meeting. The clubhouse and grounds are available for rent for weddings, meetings, dog trials and other private events. A quality pheasant hunt in Colorado is one way that you can reward your good clients or employees. 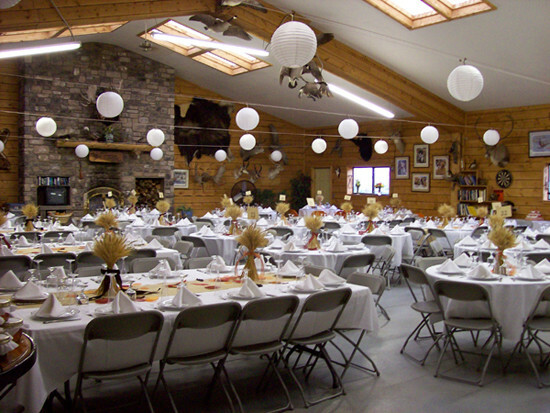 We can handle groups up to 150 hunters and have complete catering services for meals, audio visual and guest speakers. Group and team building events are our specialty and we continue to supply our corporate clients with a hassle free option to entertaining. Contact the office for information about renting the facility or to let us put a package together for your next event.